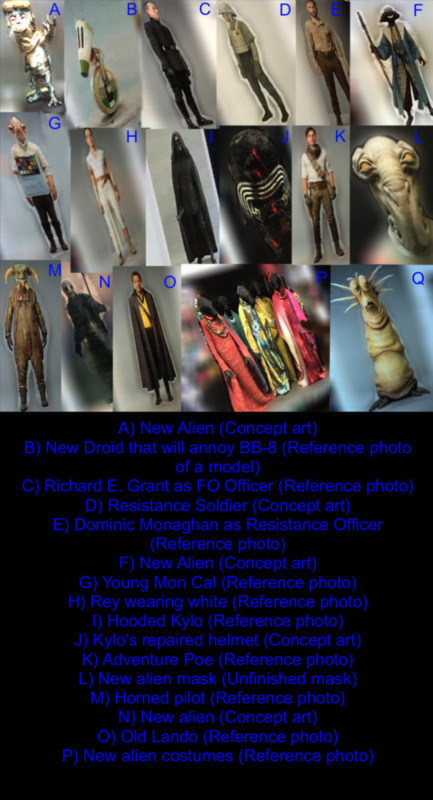 Discussion in 'Star Wars: The Rise of Skywalker - IX: SA' started by Oddly_Salacious, Feb 9, 2019. Do you want to see Kyle Katarn in the Star Wars movies or TV series? This poll will close on May 10, 2019 at 10:58 AM. Time to bring in Katarn. Age Dominic up suitably and cast as Kyle Katarn. Id like to but his backstory would have to be re-worked after Rogue One and Solo... and I also don't think Monaghan would be best for the role. So yes, but more likely in another spinoff film or one of the TV shows. In fact, do young Katarn in the Cassian Andor and a more-experienced Katarn in The Mandalorian. I think Dom’s character will be somebody we get to know just well enough that we’ll be affected by his death. Leaks show him as a Resistance guy. Maybe he's just dressed like a Resistance guy. He could be a FO spy! RetropME and Bor Mullet like this. Bingo. He's going to be the Paige Tico of Episode 9, only he'll have a little more screen time and lines. I'm guessing he dies near the Act 2 low point. RetropME, GregMcP and The Regular Mustache like this. Who the **** is Katarn? You wouldn’t know her. She’s from Canada. Kyle Katarn is the only KK for me. Yes to TV but NO to saga movies. The problem is how to reconcile some of the Force powers and his story and how it fits with the other narratives. Play Jedi Knight 1 and 2, two of the best SW games out there. When will Dominic's character be killed off? I'm thinking Act II. His heart will be ripped out. Darth Smurf and The Regular Mustache like this. See you in another life brutha! Luke'sSeveredHand and Darth Smurf like this.